If you are looking for available drivers or software related to your Acer Aspire 5630 laptop. The following software and drivers are compatible with your Aspire 5630 and Microsoft Windows Vista. 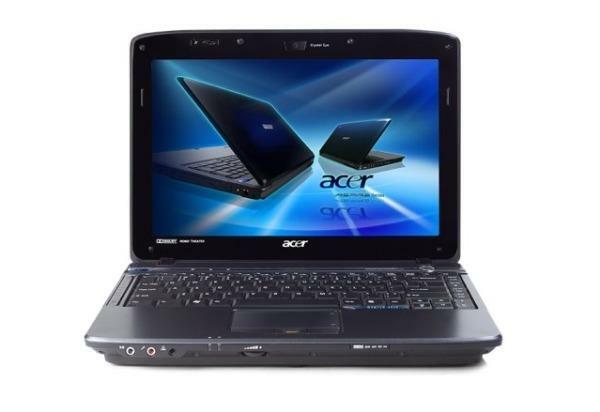 The Acer Aspire 5630 laptops use the CrystalBrite 15.4-inch high definition diagonal widescreen display to get more from movies, games, spreadsheets and multitasking. Boasting powerful Intel Core2 Duo T5500 processor, it also features Intel Graphics Media Accelerator 950 and 15.4 wide-screen display with Acer CrystalBrite Technology. Check out the specs! This sleek Acer notebook has everything! And it’s a great choice mobile professionals as well as home users who want superior work and entertainment options. All for hundreds less than you’ll pay anywhere else. Save big bucks and enjoy spectacular performance with this gorgeous Acer Aspire AS5630 notebook! It’s easily one of the most affordable, powerhouse laptops on the market today. If you come across any Acer Aspire 5630 Drivers download issues, please ask for help in the comments section below.